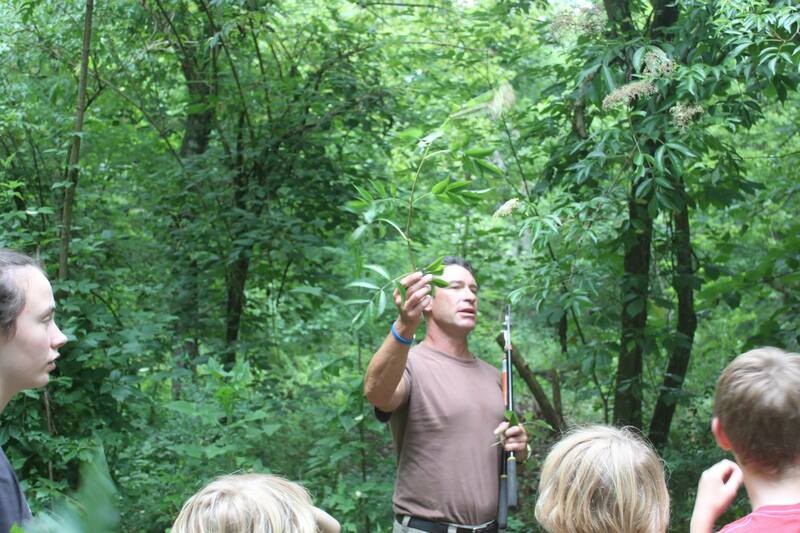 Get into the Woods with Environmental Curator David Baker! This year, some of the many celebratory programs we have planned to mark the 50th anniversary of the Carmichaels’ purchase of our land are quarterly walks in the woods. Chat with David over lunch and then head out into the woods to learn about his work and the land first-hand. Bring a lunch to eat at noon, walk will begin at 1pm on Friday, March 29. The event is free but please RSVP here.